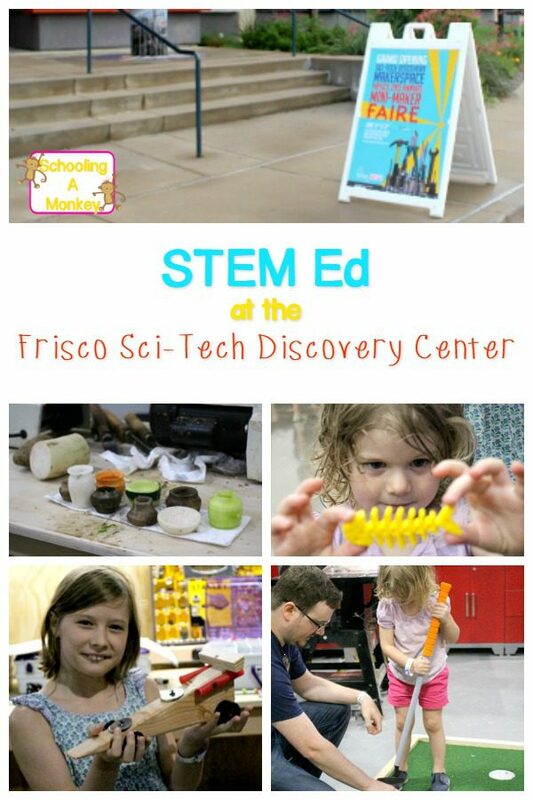 Last weekend, our family was invited to attend the grand opening for the new Maker Space at the Frisco Sci-Tech Discovery Center. 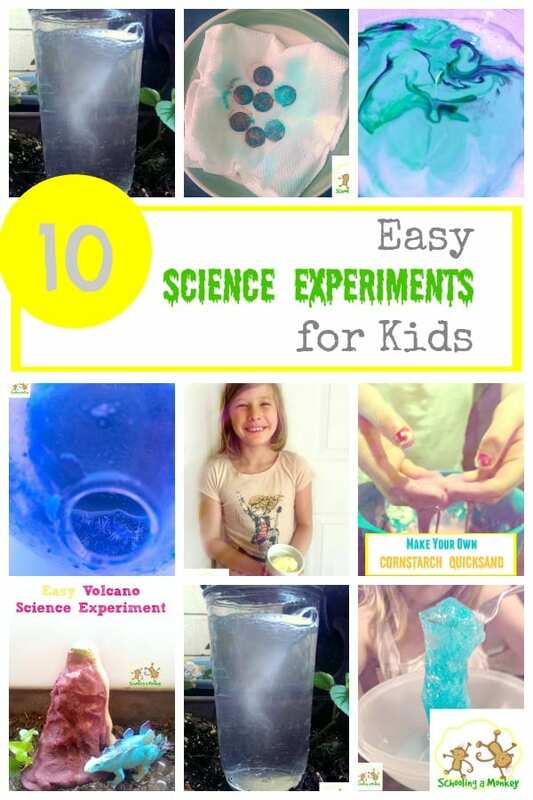 We already love the Sci-Tech Discovery center, but I was quite excited to see how the center plans to open up to become more of a community center for inventors and tinkerers than a simple museum. Basically, the new Maker Space is an area where science and engineering-themed clubs can meet and use equipment that they would not otherwise have access to. 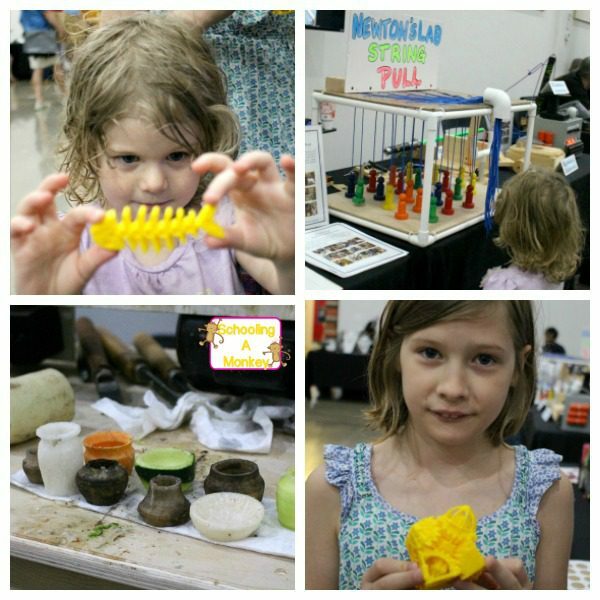 The Maker Space is a large area filled with tools that can be used to create all kinds of things. 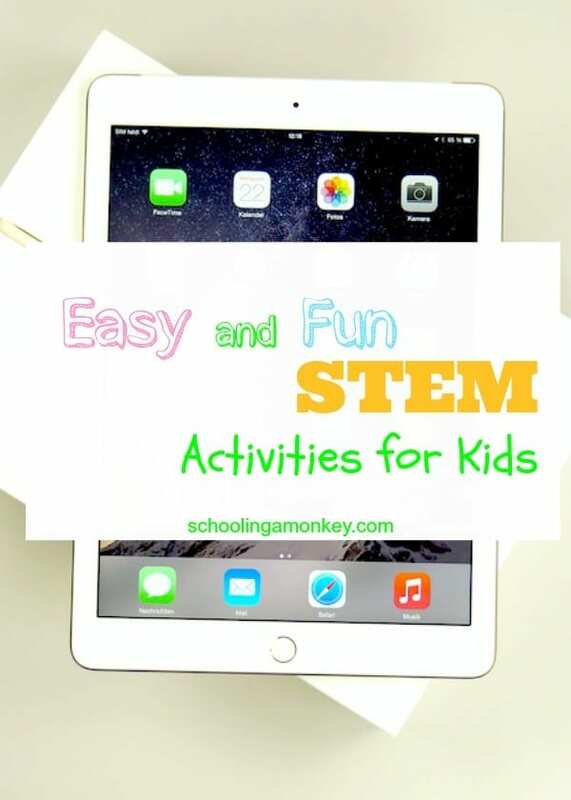 Find a huge list of STEM activity ideas here! 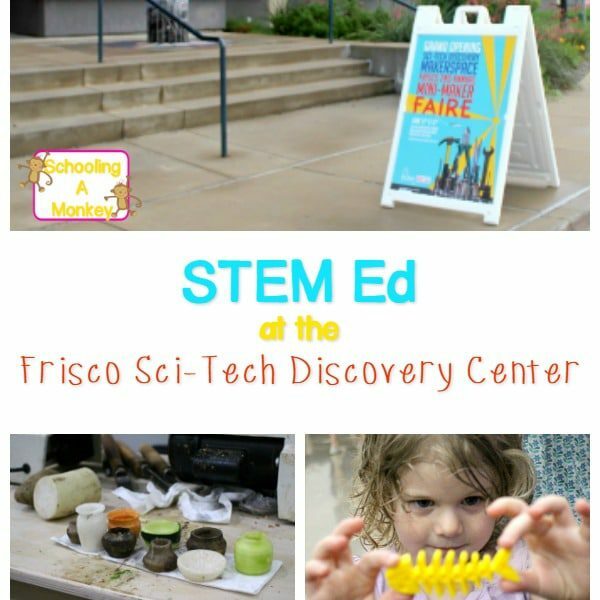 Since we attended the Grand Opening of the Maker Space, we were able to talk to a lot of club owners who operate classes at the Sci-Tech Discovery center. 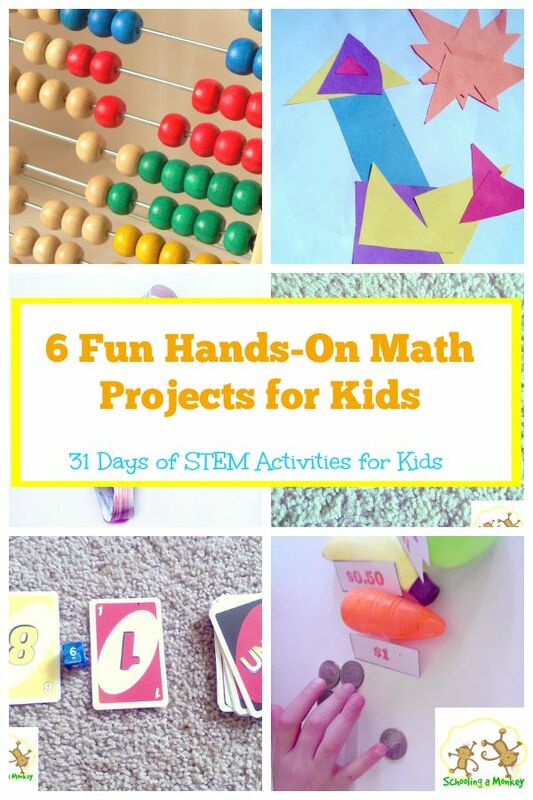 One group built go-karts, another made jewelry, and another group did woodworking. My two favorite groups, however, were a little more geeky. 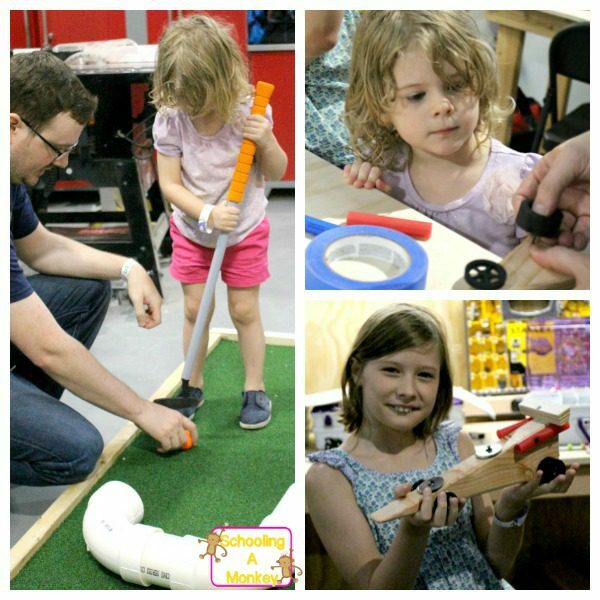 The Newton’s Lab club hosts summer and after-school classes for kids allowing them to learn how to use tools to solve problems and build working tools and gadgets (one class built a working roller coaster). Another group allows group members to use 3D printing programs and equipment to create all kinds of 3D objects. One of the members had created all kinds of fascinating things on the printer, including a little box of gears that turned. 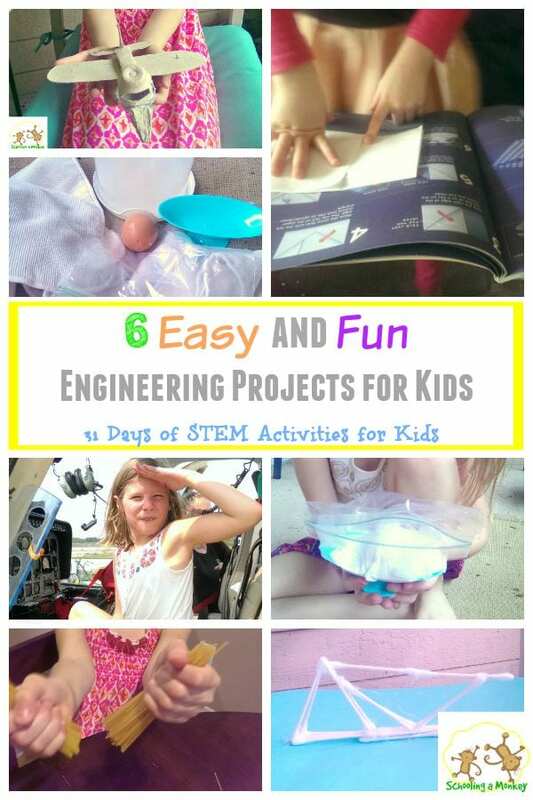 This summer, Raytheon is hostinga Maker Space summer series where kids can learn a variety of projects, including how to build a pinewood race car (my girls both got to build one), how to create a mini-golf course, how to build a speaker, and basic circuitry. 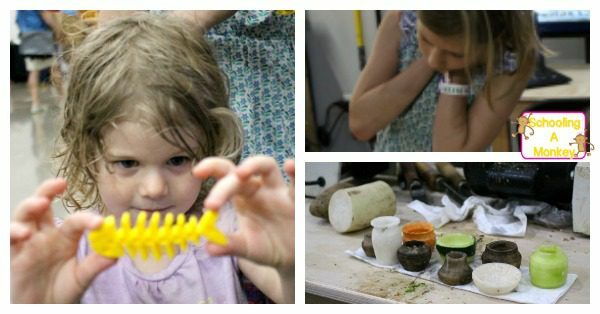 Admission to these Maker Space classes is free with admission to the Sci-Tech Discovery Center. The current rotating exhibit is Water’s Extreme Journey. 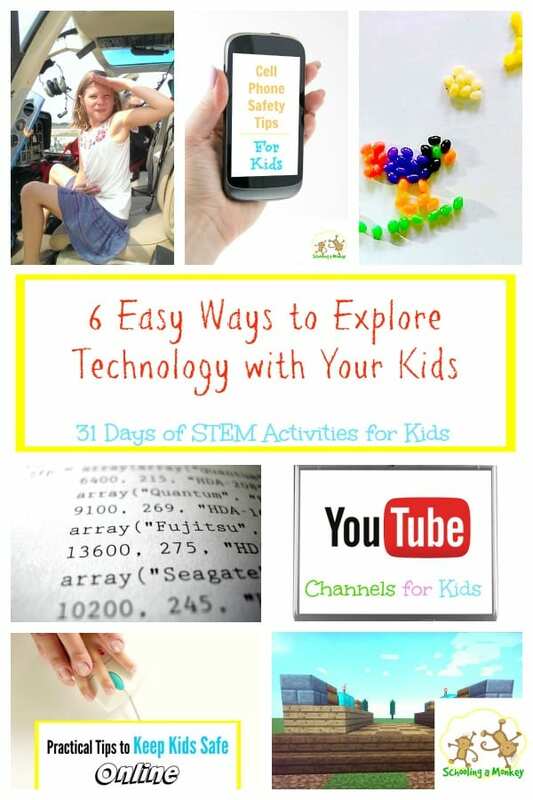 We had tons of fun at the Sci-Tech Discovery Center and can’t wait to go back to try more classes!